Businesses are becoming more and more aware that a stressful working environment is not a productive one. To optimise productivity in their staff many employers are encouraging different techniques, suitable to the workplace, to naturally induce a calm and relaxed situation. This begins with the individual. 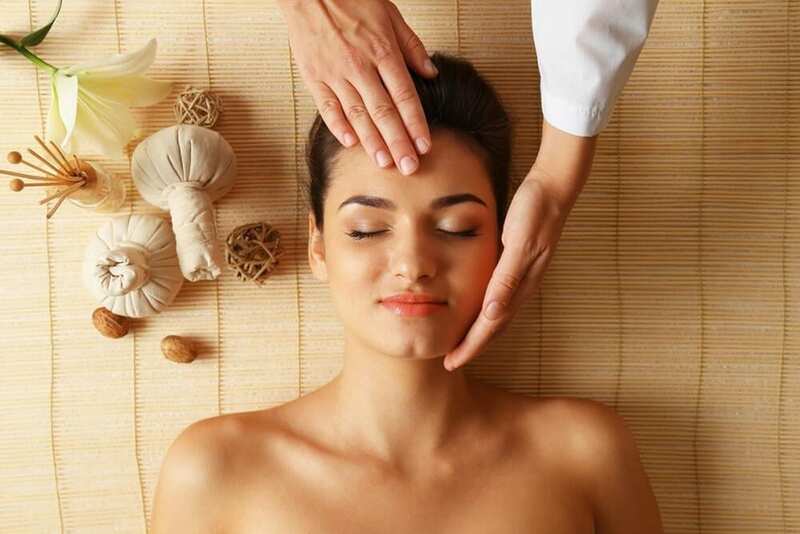 Indian Head Massage has proved to be perfect for such a scenario; the recipient would be seated, no equipment is necessary and it takes only 20-30 minutes to perform working on the upper back, shoulders, neck head and face to help ease a variety of stress-related conditions plus relieve muscular tension. Far more beneficial than a cigarette break! Ancient Indian medicine included head massage as common practice in order to balance the body, mind and spirit and promote a long life. Indian women have massaged their daughters’ hair with natural oils for over a thousand years in order to promote longer, healthier hair. When a native named Narenda Mehta took the practice to England in 1973 he developed the traditional technique into a more holistic therapeutic version to include the face, neck and shoulder areas. He also employed shiatsu and acupressure in order to relax, rebalance energy and release concentrated negativity. The practice has since become popular across the Western world. Visshudha or Throat – located at the base of the throat, represents communication and the power for voicing your truth. Ajna or Third Eye – located at the forehead, represents wisdom, intuition and intelligence. 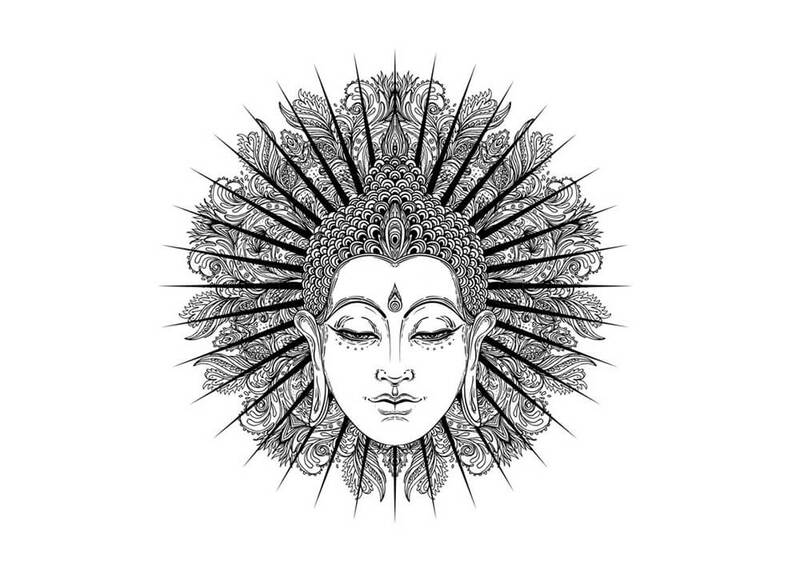 Sahasrara or Crown – located at the crown of the head, represents spirituality and enlightenment. An Indian head massage course is extremely effective and can immediately bring relief from mental and emotional stress, improve circulation, enhancing our senses and encouraging clear thinking. Headache or migraine sufferers could definitely benefit from this massage as well as insomniacs, and people with tinnitus, vertigo or even depression. Working in unnatural environments day in day out slouched in front of a computer can cause stress nodules around the neck and shoulders, the artificial lights and air-conditioning can cause eye strain and headaches. Because Indian head massage can be performed anywhere and is just as effective if done dry, it seems to be a good way to relieve office-related stress. It is advised that due to the release of toxins a subject must leave a few days between treatments, so a head massage once or twice a week would be recommended. Indian Head Massage can be practised almost anywhere with very little start-up costs making it a profitable and effective stress-relieving treatment. Become qualified to practice Indian Head Massage with our diploma course. Here at the School of Natural Health Sciences you can become qualified to practice Indian Head Massage with our accredited diploma course. This course – a distance learning diploma made up of 6 lessons – is ideal to use as a ‘Chair Therapy’ provided by Hairdressers, Beauticians and Holistic Therapists and may also be conducted in the ‘workplace’. We also offer an Indian Face Massage Course to perfectly compliment this therapy.